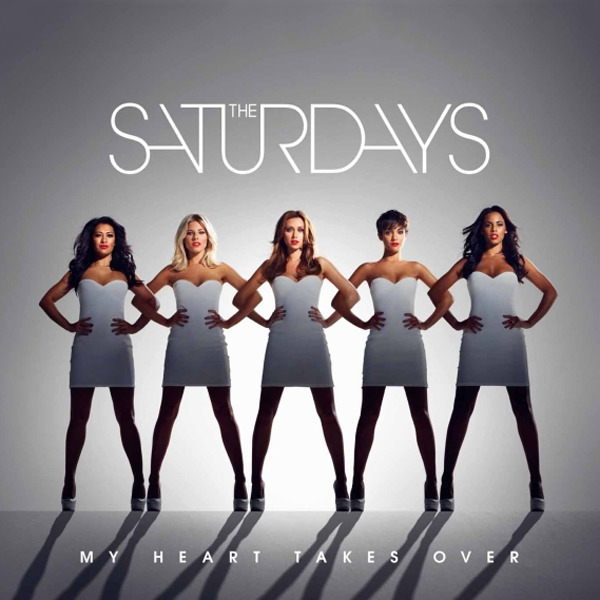 At SCP we recently went nuts over The Saturdays’ last single All Fired Up, and now – they’re back!! 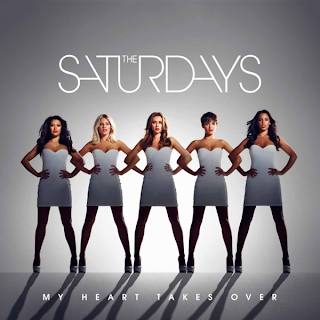 Releasing their third new single My Heart Takes Over on November 13, we have it here for you NOW!! This British & Irish group have been releasing pop gold since 2006, and they just keep getting better & better. Currently on their All Fired Up world tour, the group is working on their third studio album where they’ve enlisted the help of fellow Pop stars Taio Cruz & Alphabeat – we can’t wait to hear it! Have a listen to My Heart Takes Over below!